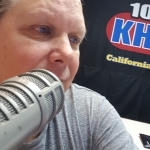 Join Dakota, this Friday from 3-5pm with your last chance at winning tickets to KHAY FEST 2019 brought to you by your Gold Coast Toyota dealer, Ventura Toyota, at the Ventura Auto Center of Johnson Drive. We can’t wait to see you this weekend as we get closer to kicking off KHAY FEST with Michael Ray, LoCash, Leaving Austin and Highway Starr. California’s country music festival is calling YOU! 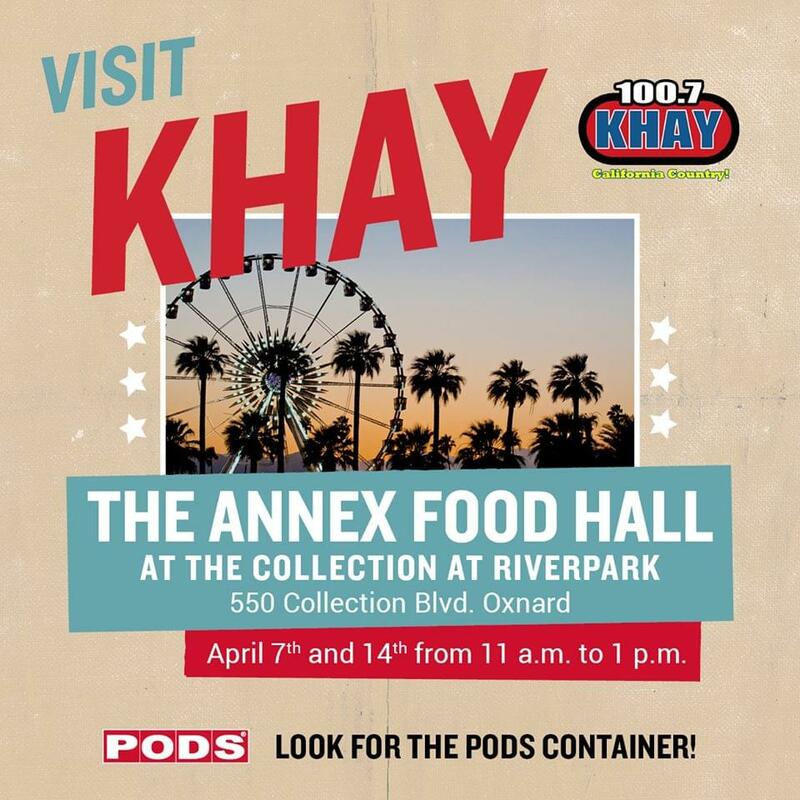 You’re invited to visit 100.7 KHAY at The Annex Food Hall at The Collection at RiverPark in Oxnard on April 14th from 11am-1pm. Look for KHAY by the PODS® Container and you could be one of 12 lucky winners to win a pair of tickets to this summer’s hottest country music festival!